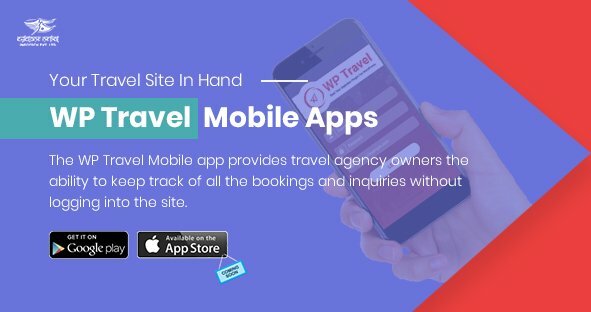 3.How to use the WP Travel Here Map ? 4.How to get your App ID and App Code ? 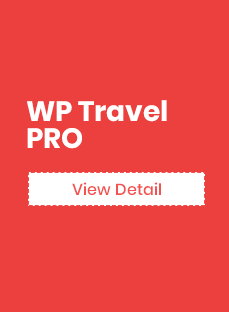 Installing the wp-travel-here-map plugin is easy and convenient. Please follow below-given steps for the installation process. In your Admin Panel, go to menu Plugins > Add. Unzip the folder and Upload `WP Travel Here Map` folder to the `/wp- content/plugins/` directory. After purchasing the WP Travel Here Map from the Theme palace, you will get the license key. You need to add this license key by going to Admin Panel > WP Travel > Settings > License. WP Travel Here Map is a map display plugin which is a solid alternative to both Apple and Google Maps.WP Travel Here Map offers a nice blend of mapping and exploration which can ease your travelling experience. This plugin can replace the use of Apple and Google map with its excellent mapping and exploration features.  This plugin can help you search the places along with suggestions that can help you track the places accurately. Here Map App ID: This field allows you to add the App ID to activate the plugin. Here Map App Code: This field allows you to add the App Code to activate the plugin. If you already have WP Travel Here Map plugin then delete or replace it with the new zip file. Unzip the folder and Upload `WP Travel Here Map` folder to the `/wp-content/plugins/` directory.